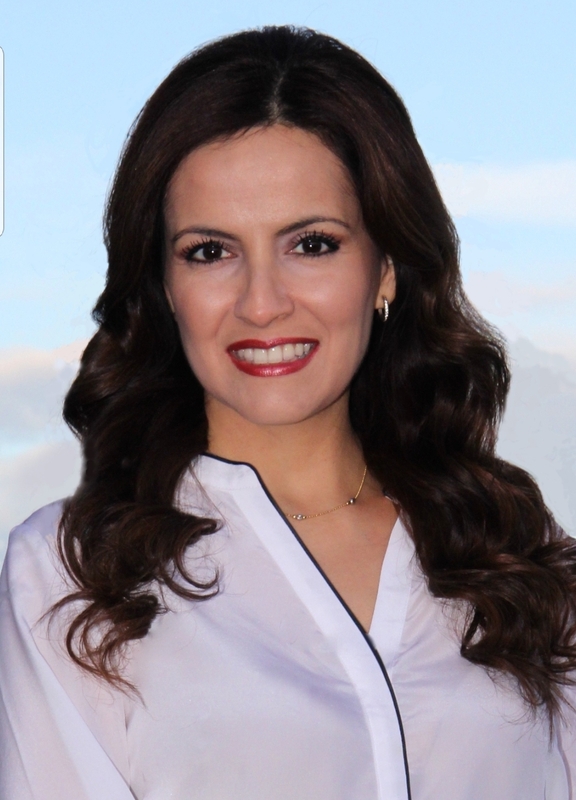 I am a full time real estate agent since 2004 specialized in Las Vegas and Henderson areas. In 2005, I framed and developed an 8 members team. In 2006, I finished in the top 50 agents in Clark County. I have consistently been a top-producer. Specialized in Short Sales, Investment Properties and Traditional Listings. I work with local, national and international investors, buyers and sellers. I am passionate about real estate, Residential and Commercial. I am committed to spending time educating and serving people.